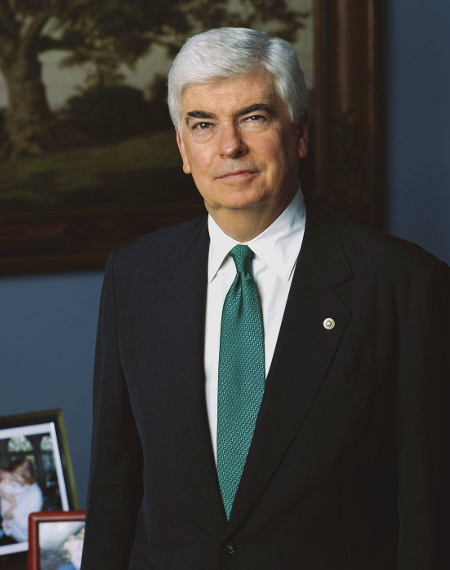 Connecticut congressman Chris Dodd is chair of the Committee on Banking, Housing, and Urban Affairs in the 111th US Congress that faces replacement (and, some say, a 'tsumami') in November 2010. As one of the senior Democratic Party representatives with an interest in financial services, he has obtained immortality as the co-sponsor, with Massachusetts Congressman Barney Frank, of the Dodd-Frank Act, the 2000-plus pages of financial services regulatory legislation signed into law in July 2010 as the 111th US Congress's response to the financial crisis. Dodd is credited with inserting the last-minute pay limit into the American Recovery and Reinvestment Act of 2009. The pay restrictions included prohibition of bonuses in excess of one-third of total salary for any company receiving any money from the plan and was retroactive to companies that received funds under Troubled Assets Relief Program. Fortune magazine however, criticised the provision as likely to "drive the craftiest financial minds away from the most troubled institutions".